We are a happy and successful community school for children aged 3 to 11 years, located in Bulwell, Nottingham. Click Bailey's photo to read all about Rufford! 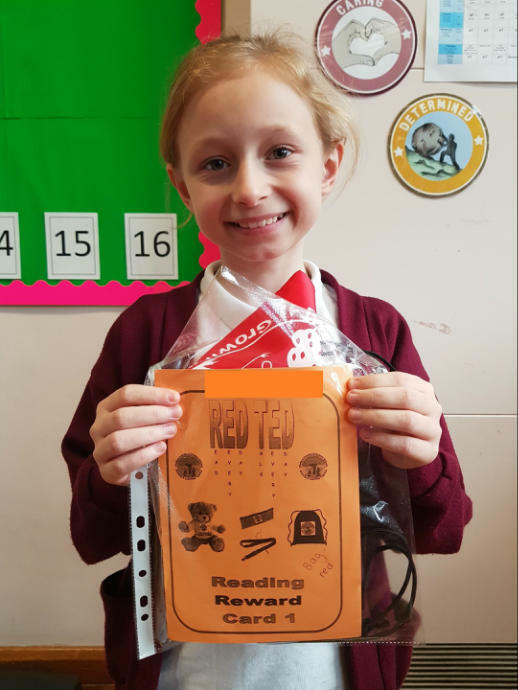 Congratulations to our RED TED winners! Our curriculum is rich and inspiring and promotes a love of learning. Our teachers are very experienced and we also employ specialists to teach sport, computing and aspects of the arts. This means children have the opportunity to participate and excel in all areas – academic, artistic, technical and sporting. The development of the ‘whole child’ is central to everything we do. Children’s spiritual, moral, social and cultural education is carefully planned for. We expect children to behave well and be polite and courteous at all times. We hope parents of children already at the school find this site useful. Please let us know if there are things you would like to see added. 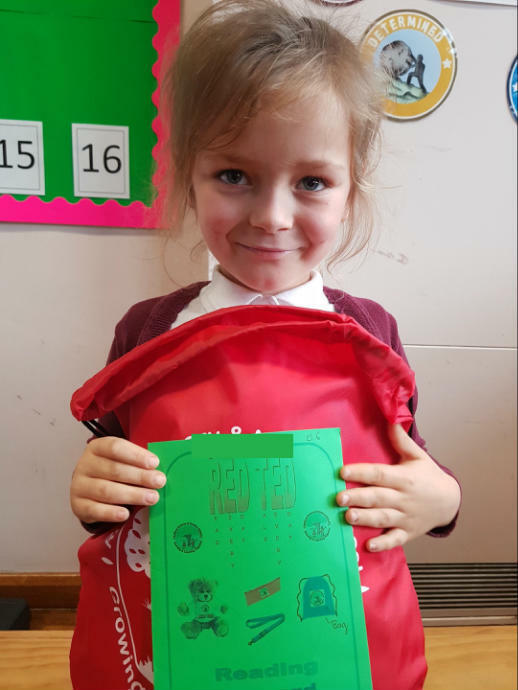 If you are considering sending your child to Rufford Primary and Nursery School please contact the school office to make an appointment to come and have a look around.